We could not be happier that our stunning bride Georgie was featured in Love My Dress Wedding Blog! Georgie had favoured a Dewdrop garland with Dewdrop hairpins for her wedding day. 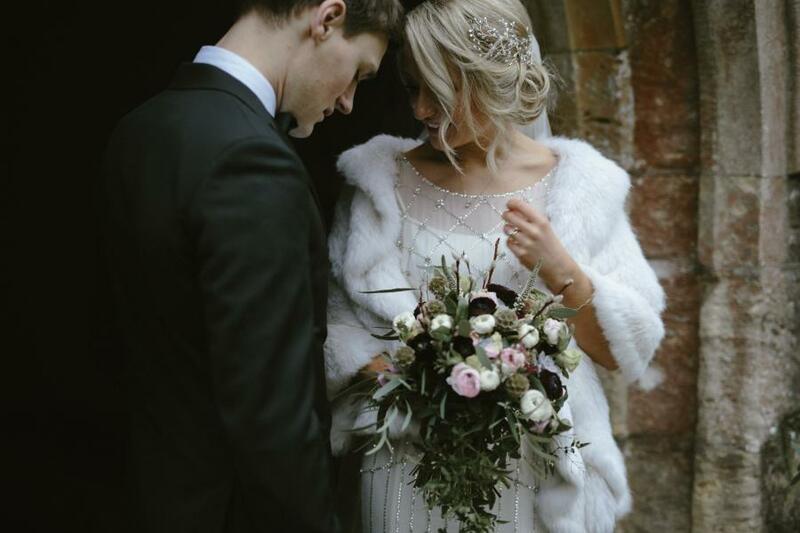 Thank you so much for sharing your beautiful wedding photographs with us Georgie! Amazing wedding photography by the talented Ruth Atkinson.